The United States Government issues a few different types of passports to American citizens. Each type has a specific purpose and requires specific requirements be met in order to obtain it. The information below provides details about the kinds of passports, who they are for and how they can be obtained. 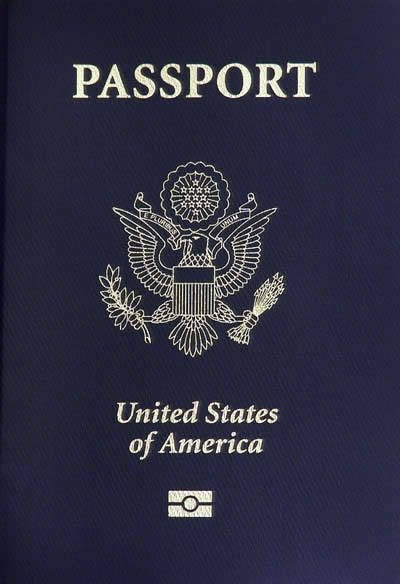 A regular passport is issued to American citizens and nationals who may or may not be a U.S. citizen. Nationals who are not granted citizenship are those who are born in either American Samoa or Swains Island. The regular passport is often referred to as a tourist passport although it is also used by those who travel for business, study, work and other purposes. A regular passport book has a blue cover and is issued with the standard 28 pages or non-standard 52 pages. This type of passport has a validity of 10 years when issued to an applicant age 16 or older and 5 years when issued to a minor age 15 or younger. The regular passport can be used for a variety of travel purposes including but not limited to tourism, business, work, participation in competitions and conferences, research and study. Requirements for getting this kind of passport include evidence of United States citizenship, proof of identity, a photocopy of identification document and a passport photo. There are additional requirements for minors. Evidence of name change must be submitted if the name requested is different from citizenship evidence. Applicants can apply at local application acceptance facilities for routine processing in up to 6 weeks or expedited service in up to 3 weeks. Faster processing can be obtained at a regional processing center. Those who are unable to visit an agency can apply through a registered expediting courier service get a passport expedited in one day to two weeks. 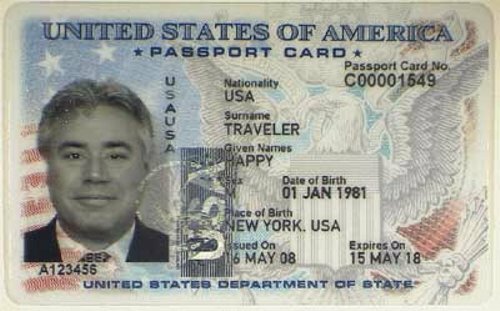 An official passport is issued to an employee or official of the U.S. Government traveling abroad to carry out official duties. This same type of passport can be issued to spouses and family members of such persons when authorized by the Department of State. Applicants must submit the same application form and supporting documents required for a regular passport through the Special Passport Issuance Agency. In addition, evidence of official status must be submitted. There is no fee for this type of passport. The official passport is issued for a validity of 5 years, cannot be used for leisure travel and must be returned when official duty ends as part of the checkout process. 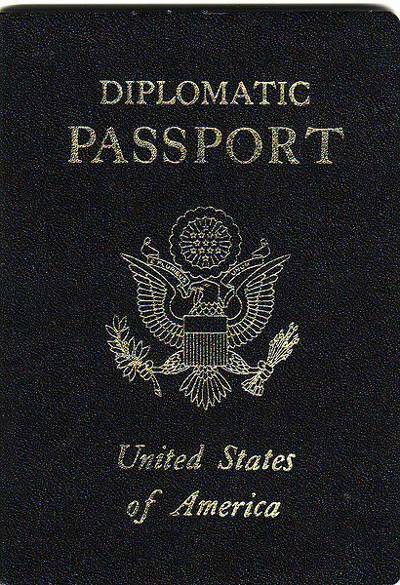 The diplomatic passport is issued to a Foreign Service officer or to a person having diplomatic status because he or she is traveling abroad to carry out diplomatic duties on behalf of the United States Government. As with an official passport, the diplomatic passport cannot be used for leisure travel. For this reason, diplomats are encouraged to obtain a regular passport before departing the United States for official duties. Applicants must submit the appropriate application form, supporting documents and a copy of the orders from assigned post. The validity for this type of passport is 5 years. There is no fee for this passport. It must be turned in when tour of duty is over. The passport card is a variation of the regular passport. It has the same requirements and can be used for the same purposes. However, there are restrictions on the type of travel and destinations for which the passport card can be used. 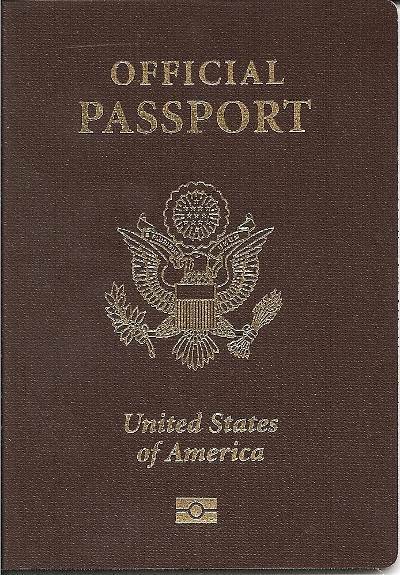 This type of passport is limited to land and sea travel to Bermuda, Canada, the Caribbean region, and Mexico. The validity of the passport card is 10 years for an adult applicant and 5 years for minors under age 16. The fee for this type of passport is $30 for an adult and $15 for a minor. There is an execution fee of $25 for first-time applicants. Note, passports issued to minors must be renewed by applying for a new passport at an application acceptance facility.